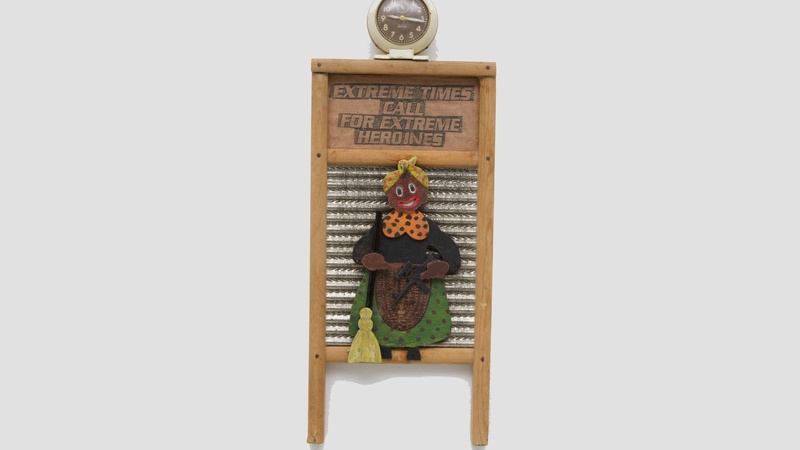 I know that mentioning a lady’s age is rude, but when the lady is Betye Saar – the iconic American artist, who continues to keep herself extremely busy at the young age of 90 – in such case, not to mention her age would be simply not right. Last year, Saar had a retrospective in Milan, at the Prada Foundation, and a mini-retrospective here in Los Angeles, at Roberts & Tilton gallery. 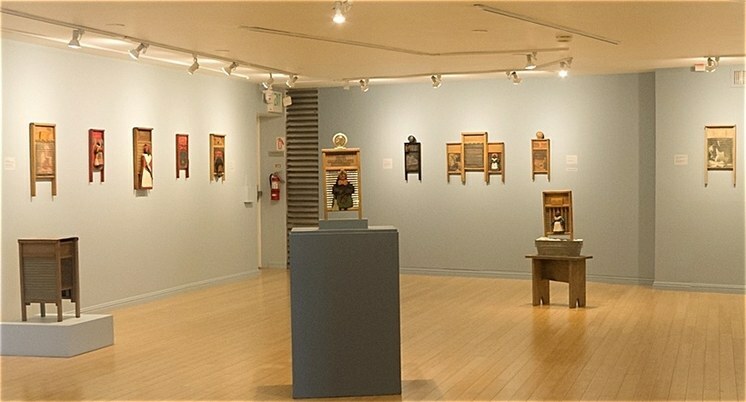 Now, Los Angeles’ Craft & Folk Art Museum honors Saar with a solo exhibition of her washboard assemblage sculptures. 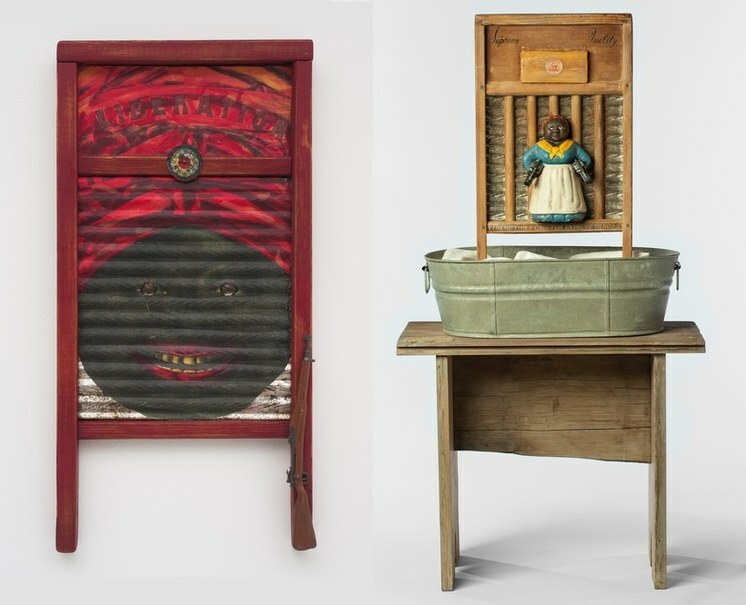 The artist uses these sculptures as symbols of the “unresolved legacy of slavery… facing Black Americans today, particularly Black women” (CAFAM). Having the pleasure of speaking with Betye on a number of occasions, I know how extremely eloquent she is. And you can experience it too, by attending a conversation with her at CAFAM at 3pm on Sunday, June 25. 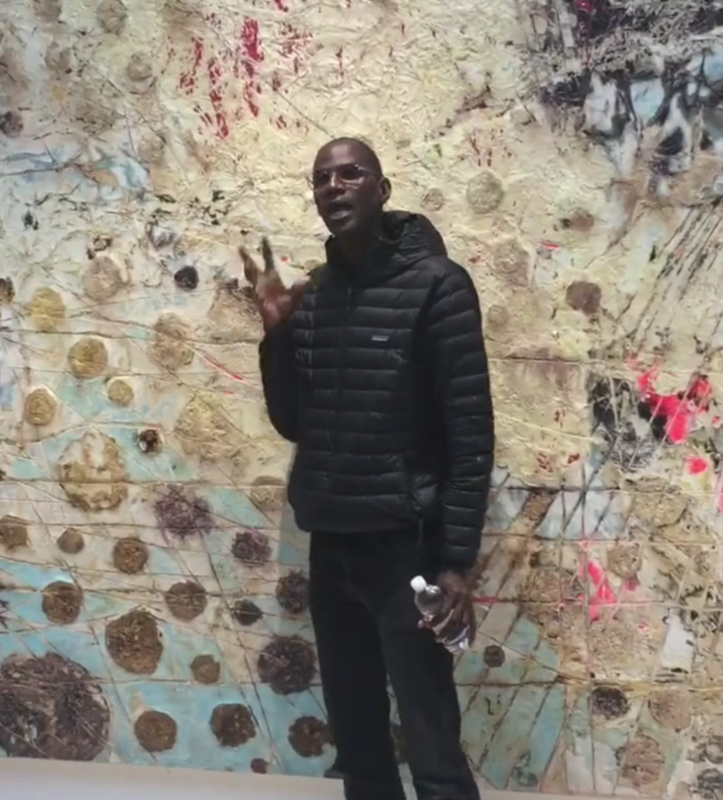 Over the last couple of weeks, I keep running into people who either are going to Italy for the Venice Biennale – or just returning from there – and glowing about Mark Bradford’s art project at the US Pavilion. With his “genius” award from the MacArthur Foundation in 2009, and high-profile exhibitions in major American museums, including a recent show at Hammer Museum, Bradford is the perfect choice to represent American art in Venice. If you are tempted to attend the Biennale, here is advice I got from a friend: try to travel there in September or October, at the end of the Biennale, when Venice is not hot and not crowded. 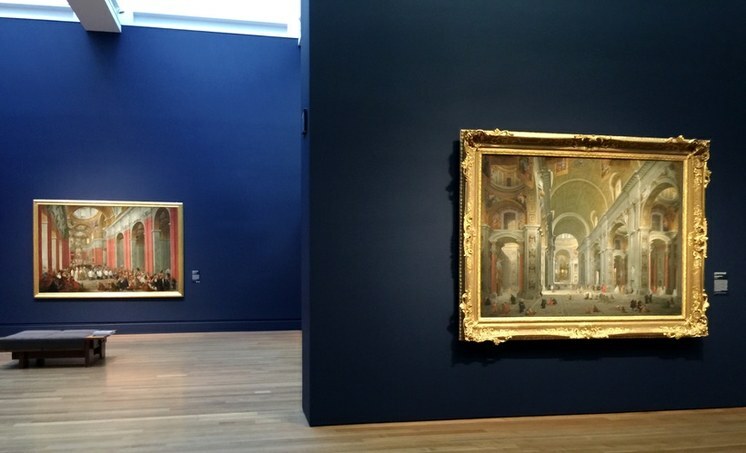 Installation shot: “The Lure of Italy: Artists’ Views” and “Eyewitness Views: Making History in Eighteenth-Century Europe”. The Getty Museum. 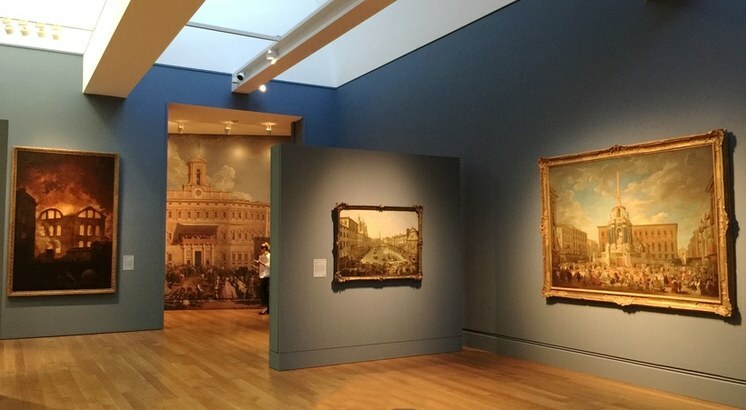 Speaking of Italy… if you want to put yourself in the proper mood for a trip there, you simply must go to The Getty Museum, to see the current exhibitions, The Lure of Italy: Artists’ Views, and Eyewitness Views: Making History in Eighteenth-Century Europe. There are dozens of paintings and drawings there by major Italian artists – among them, Canaletto, Bellotto, and Guardi. Top: Installation shot: The Bucintoro at the Molo on Ascension Day. Canaletto (Giovanni Antonio Canal). 1745. “The Lure of Italy: Artists’ Views” and “Eyewitness Views: Making History in Eighteenth-Century Europe”. The Getty Museum. Bottom: Installation shot: The Grand Canal in Venice from Palazzo Flangini to Campo San Marcuola. Canaletto (Giovanni Antonio Canal). 1738. “The Lure of Italy: Artists’ Views” and “Eyewitness Views: Making History in Eighteenth-Century Europe”. The Getty Museum. It’s no surprise that many of these paintings and drawings were acquired by European collectors on their Grand Tours of Italy – a must-do for any educated and wealthy traveler in the 18th and 19th centuries.